First Man is the film that could take home both trophies. The sound design in the film is one of its strongest aspects. What is working against Damien Chazelle’s film is the general lack of an Oscar campaign. Or perhaps more accurately, it is a failed Oscar campaign. The buzz on First Man all but died on arrival, and now no one is talking about it, save for Scott Mantz. On the flip side, Bohemian Rhapsody and A Quiet Place have seen upticks in their award season stock. These two films could replace First Man. 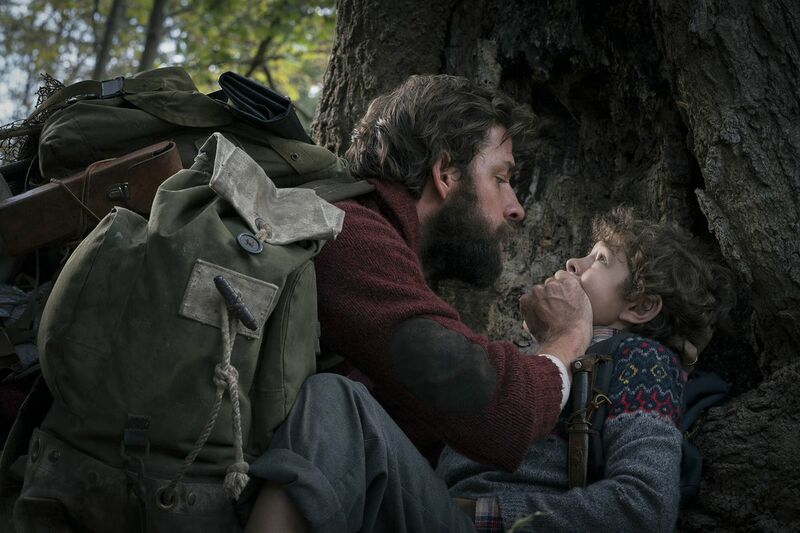 The editing in A Quiet Place required attention to detail. Given the premise, the sound effects stand out, so they had to be crafted with care. Bohemian Rhapsody doesn’t have the same tack in editing, but its mixing work is impressive. This and the other musical option, A Star is Born, represent strong competition to First Man. First Man is ultimately more vulnerable in the mixing category than in the editing one. As for Roma, if the love for the film is resounding, then perhaps it could take one of these categories (mixing, probably). But it does not stand out as much as the other films, in either category. Black Panther offers a competition in Sound Editing, but it is hard for the film to stand out among First Man and A Quiet Place. Best Sound Editing should be a two-horse race between these two. Best Sound Mixing is less certain. Call it an uneasy three-horse race.